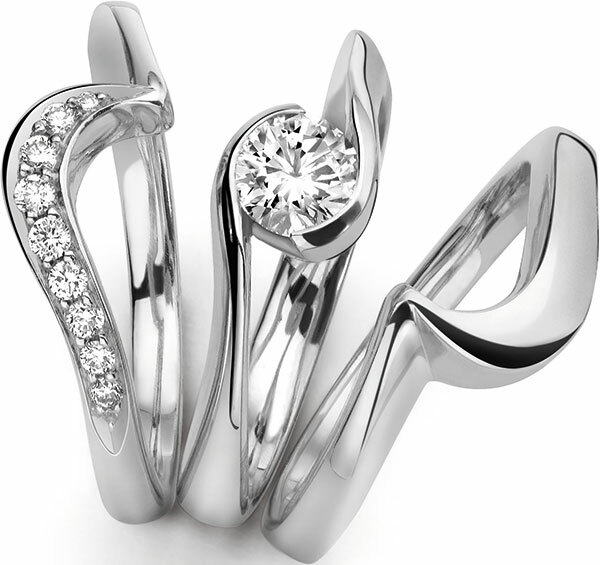 Bespoke Shaped Wedding Rings are our speciality – Using the latest CAD technology , we are able to take a computer-generated image of your engagement ring and give you a choice of designs of Wedding Rings that are contoured to give a seamless fit around your engagement ring. 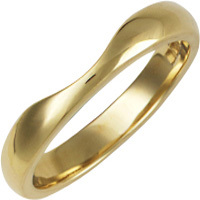 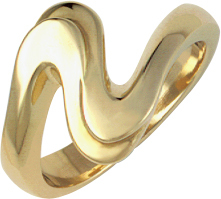 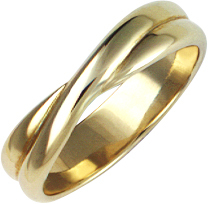 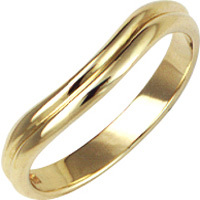 All rings are available in yellow gold, white gold, platinum, palladium, and in silver. 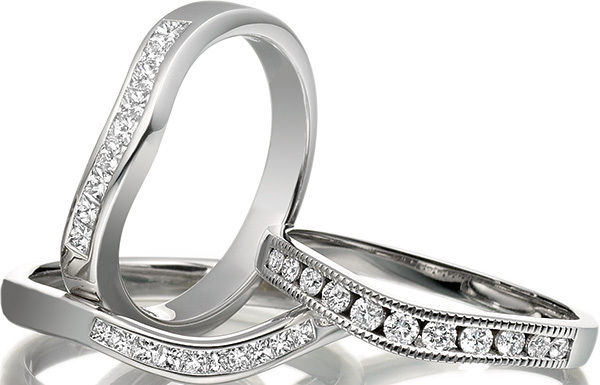 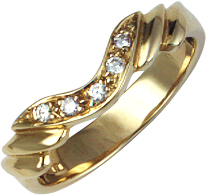 Furthermore, we are able to set your ring with diamonds or any coloured gem-stones.